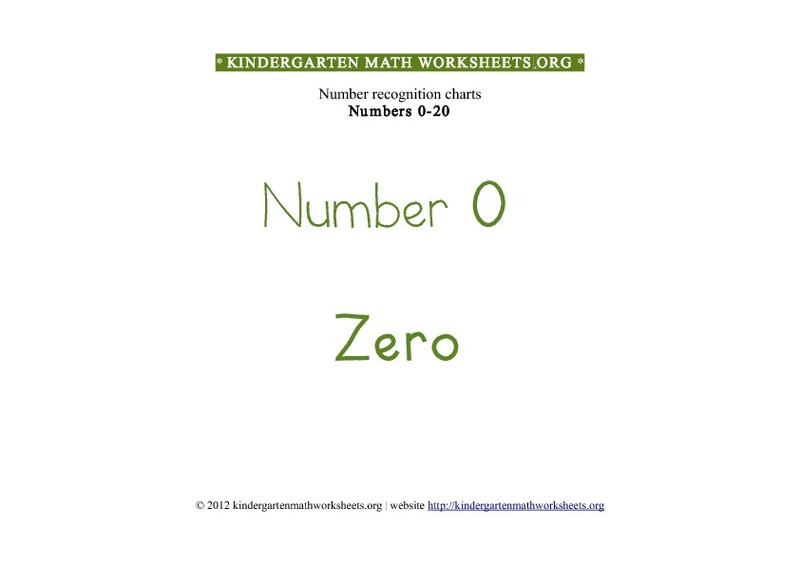 Download our free kindergarten math assorted printables in pdf format. 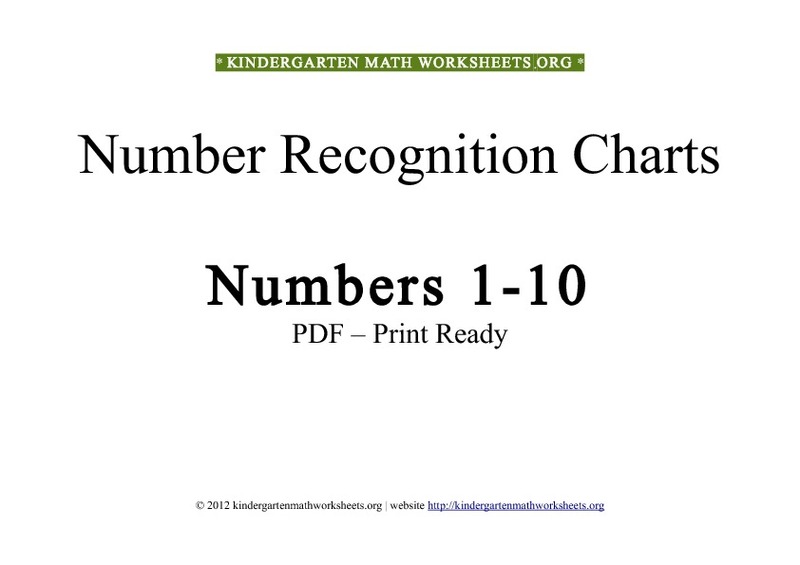 Worksheets with number ranges 0-20, 1-10, 11-20, 1-30, 1-50 and 1-100. 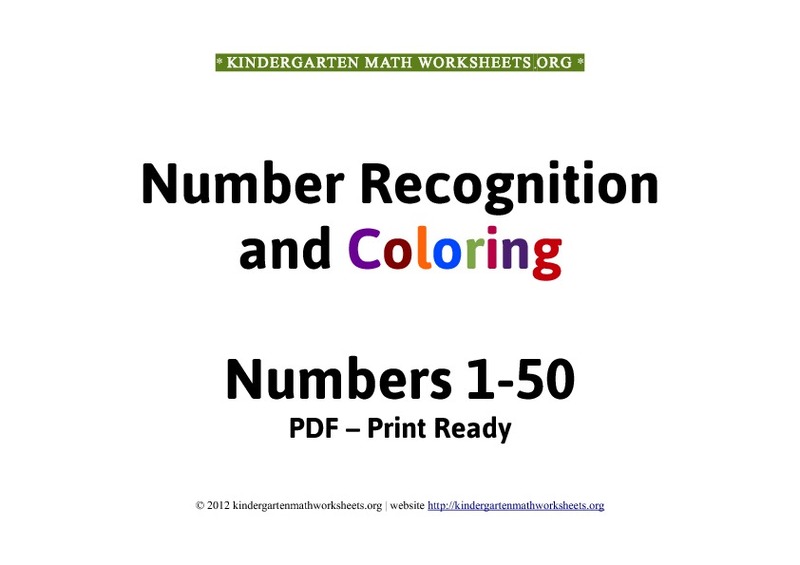 Suitable for number recognition and coloring activities. Worksheets include pictures and number words. Preview and print here. Numbers are important because they are used everywhere in everyday life. 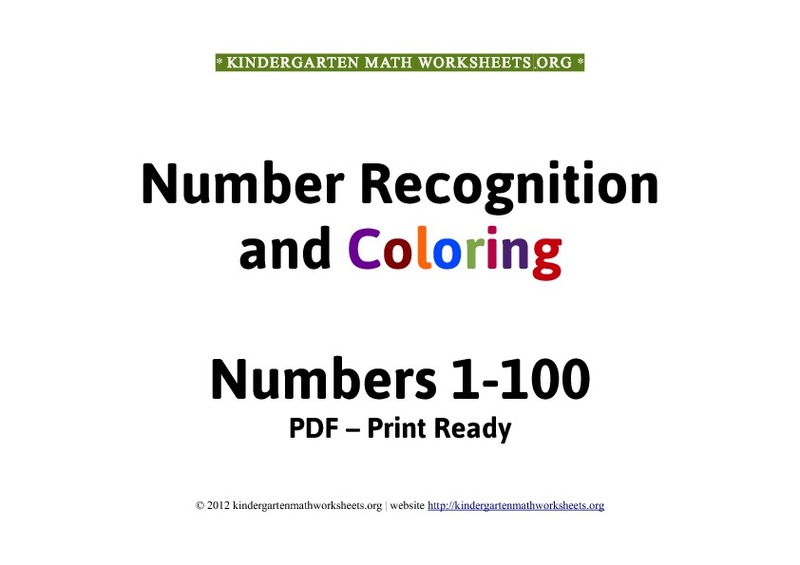 With our free number recognition and coloring worksheets in pdf for kindergartner's, your child's awareness with everyday basic numbers will greatly improve. Coloring is also a much desired and fun activity for youngsters which keeps them busy and improves their overall number awareness skills. Description of math activity: Basic number recognition and coloring activities in printable format suitable for kindergarten. 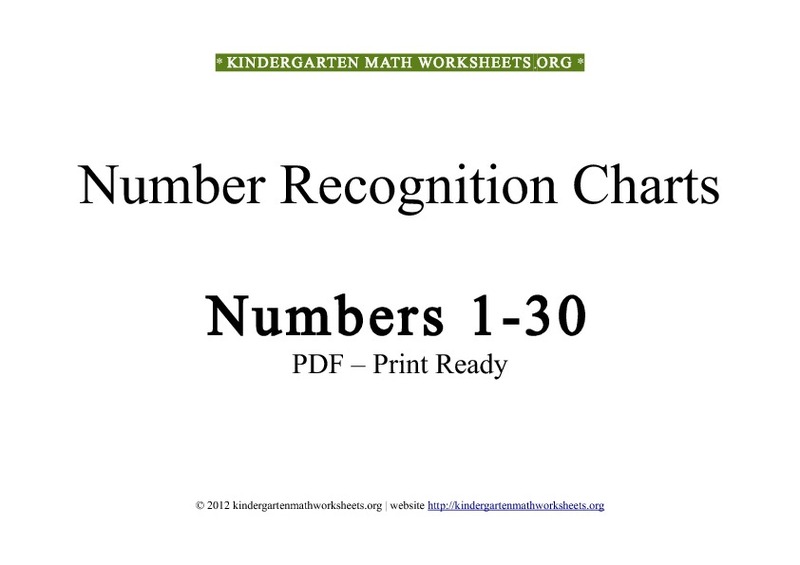 These free printable kindergarten number worksheets range in numbers from 0 to 20, 1 to 10, 11 to 20, 1 to 30, 1 to 50 and 1 to 100. 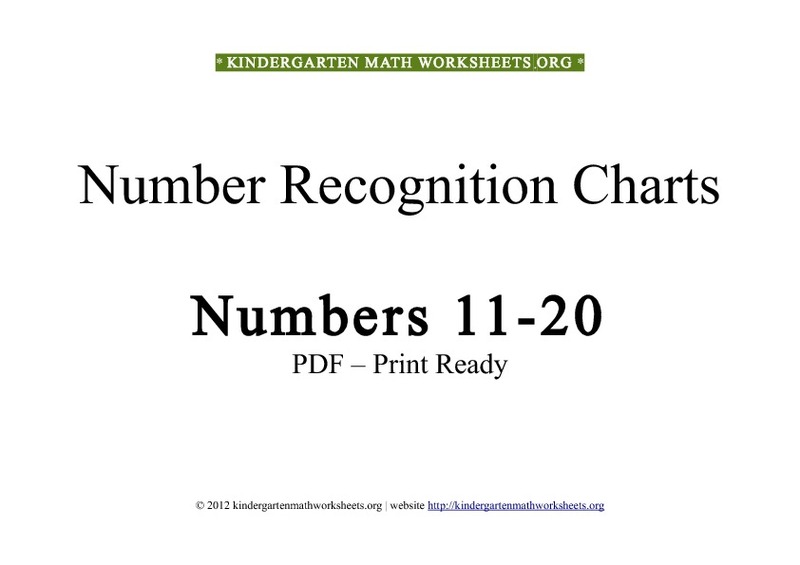 These free printables are created for coloring and number recognition activities. Numbers, number words and pictures. Click on the links below to preview and download each free printable. Our kindergarten printables are free to print!